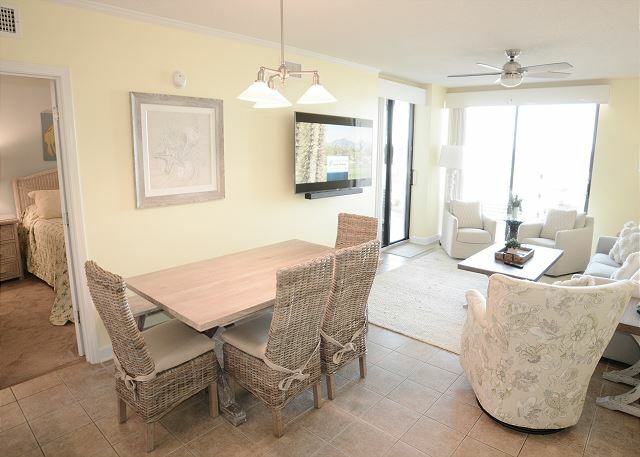 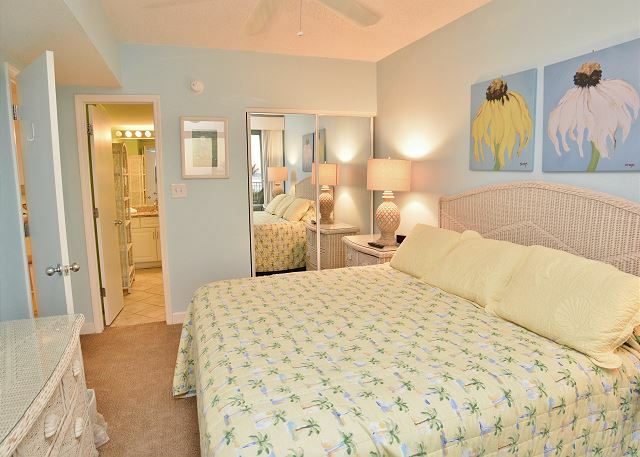 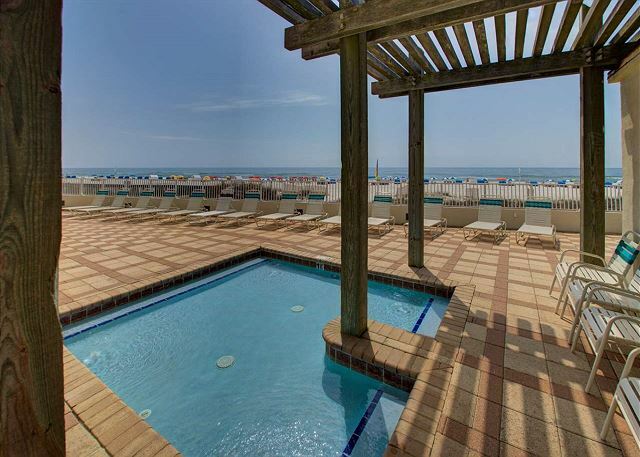 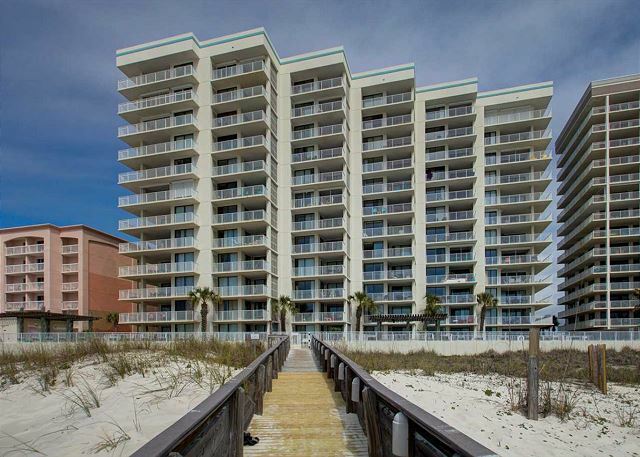 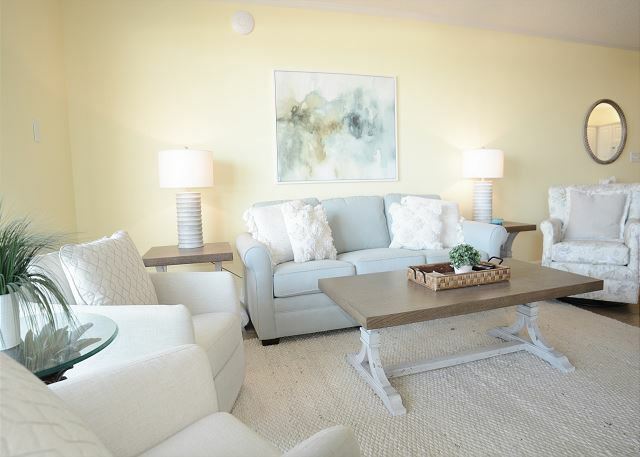 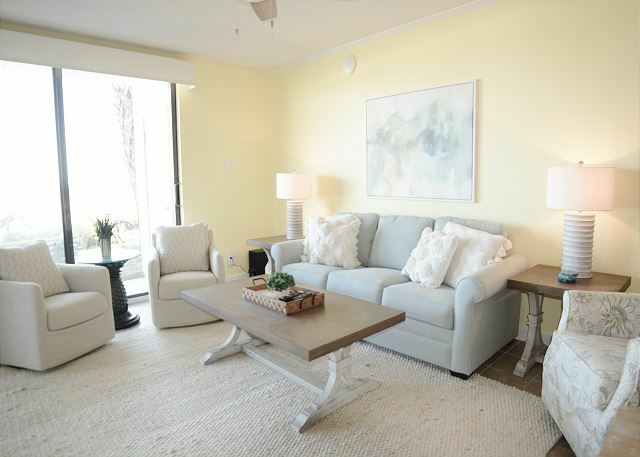 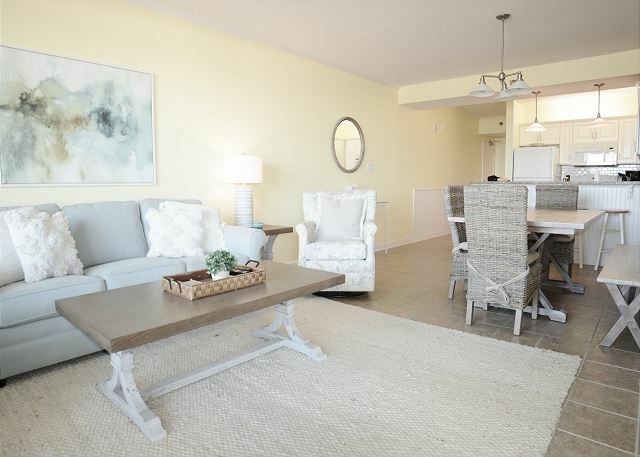 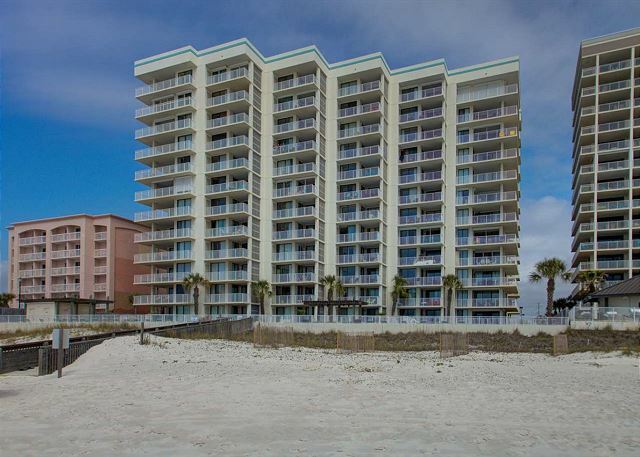 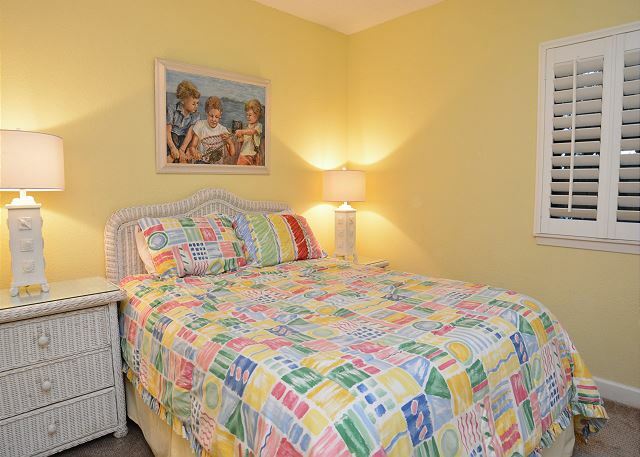 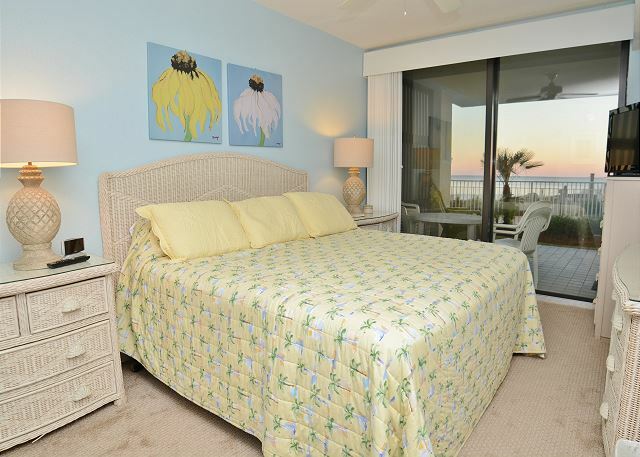 Direct Beachfront 3 bedroom, 2 bathroom condo that sleeps 9. 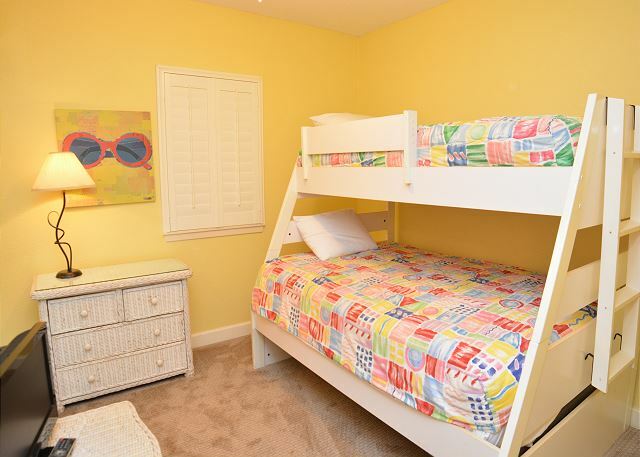 Brand new mattresses on all beds and new bedroom carpet as of November 2018, and fresh paint throughout! 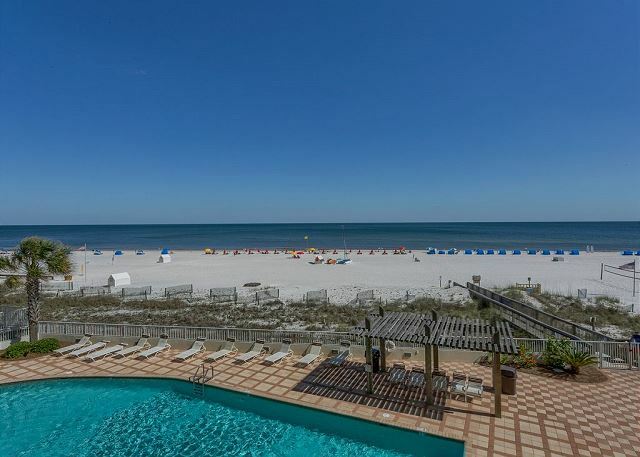 This unit has the best of all worlds when it comes to beachfront units; incredible views of the sugar-white beach and the Gulf of Mexico PLUS walk right off your large patio right to the pool or the beach; no need to deal with stairs or elevators; this 1st floor unit makes you vacation so convenient for so many reasons. 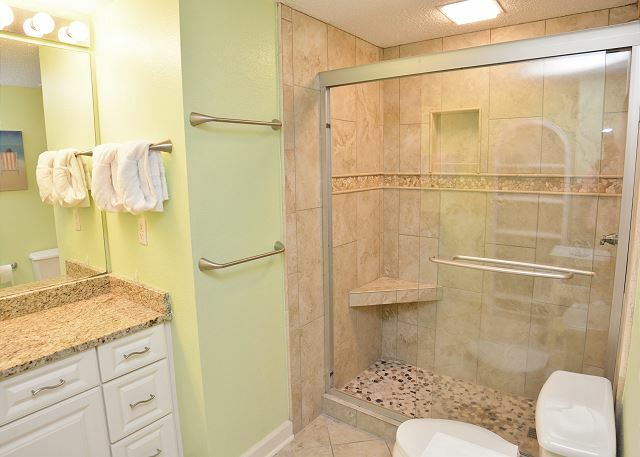 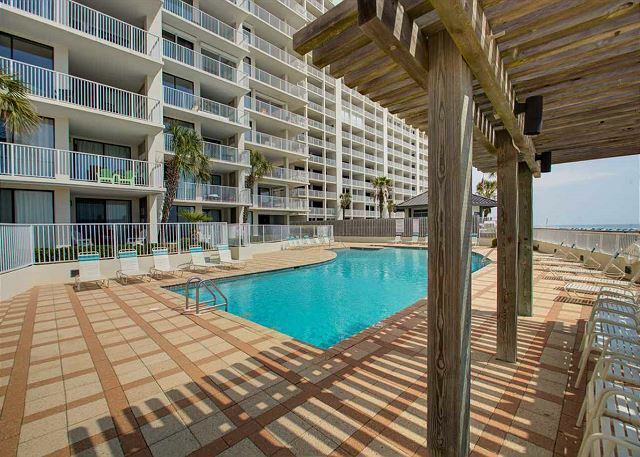 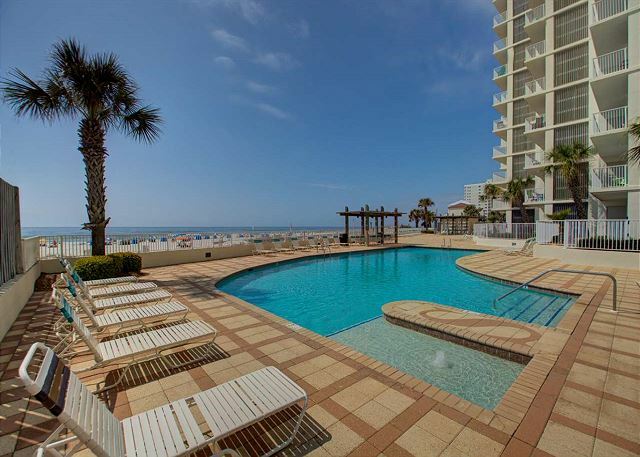 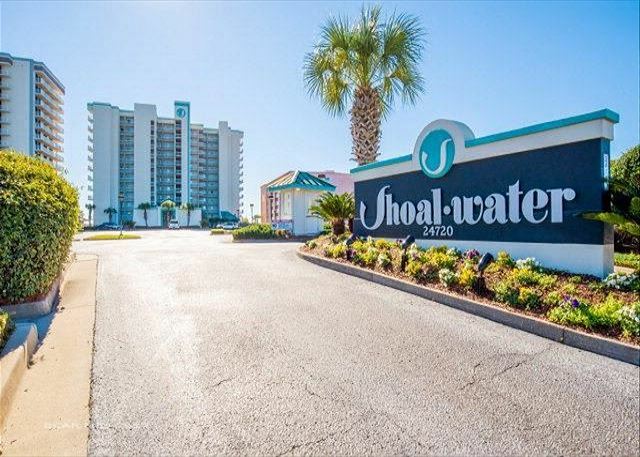 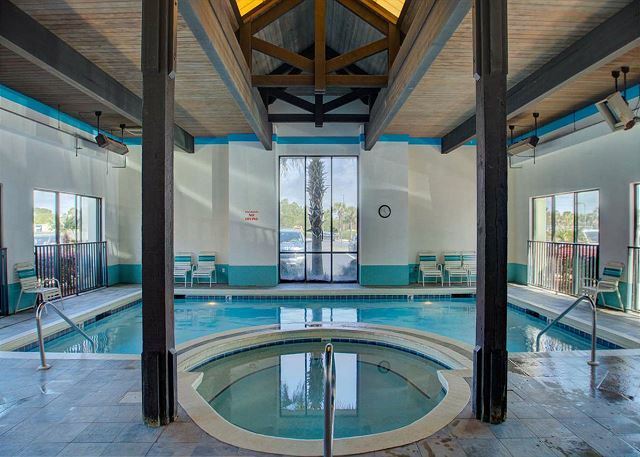 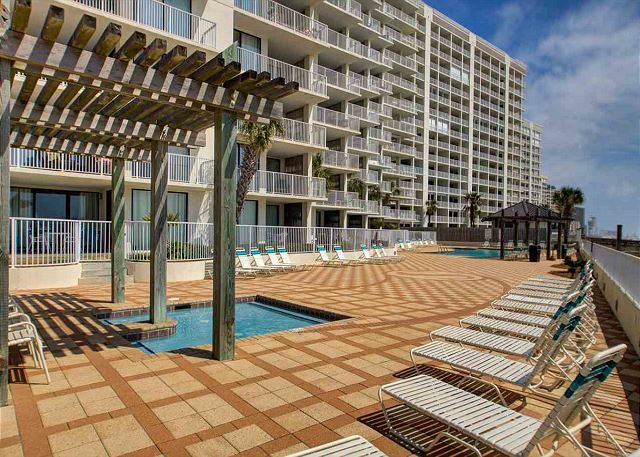 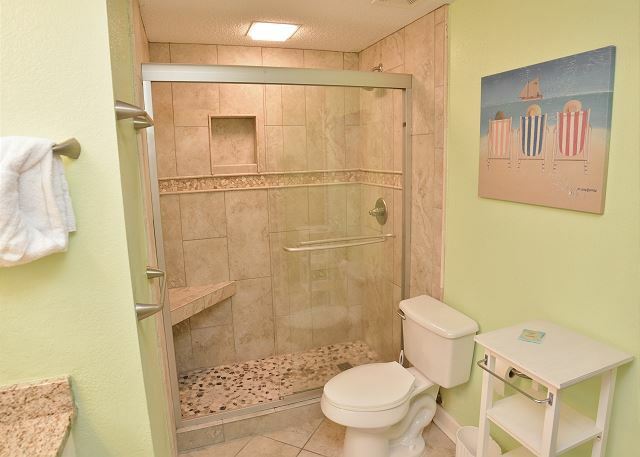 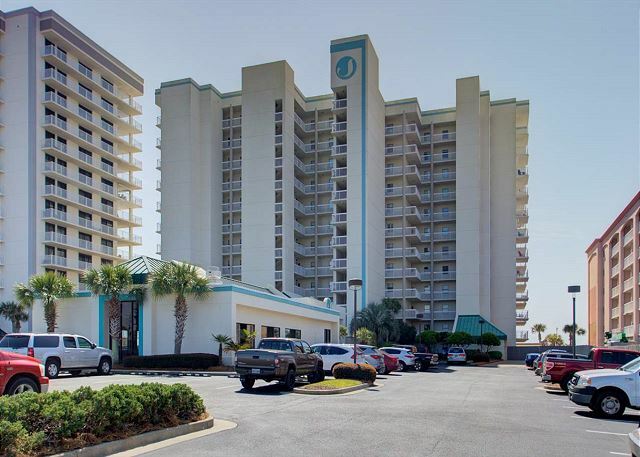 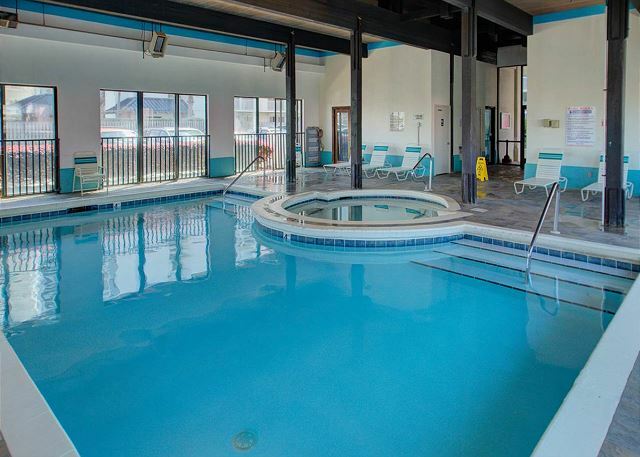 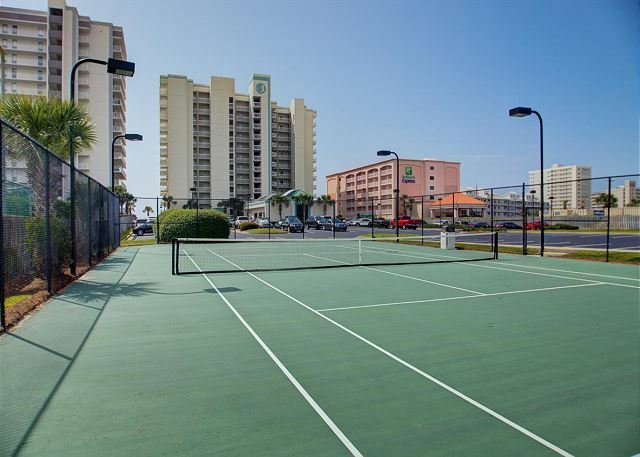 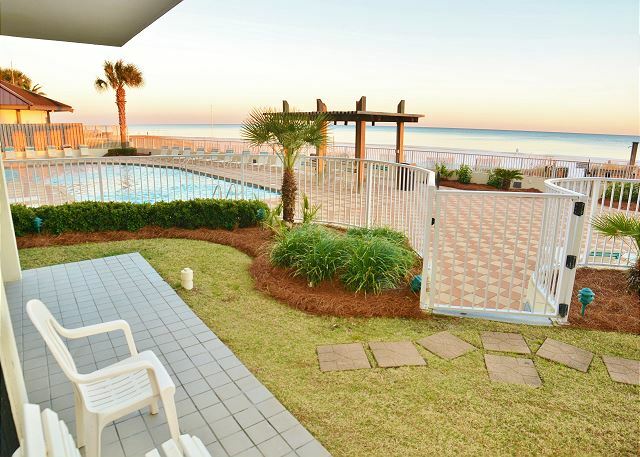 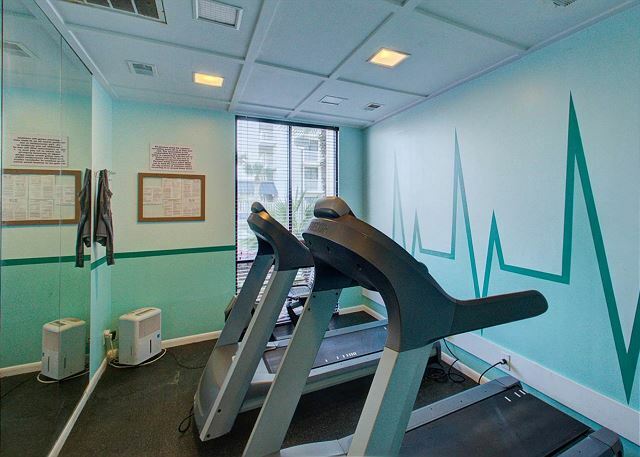 FREE WiFi; Huge beachfront pool with designated kiddie pool; indoor pool and hot-tub; exercise room; cedar sauna; secured off-street parking; AND right in the HEART of Orange Beach and all the activities! 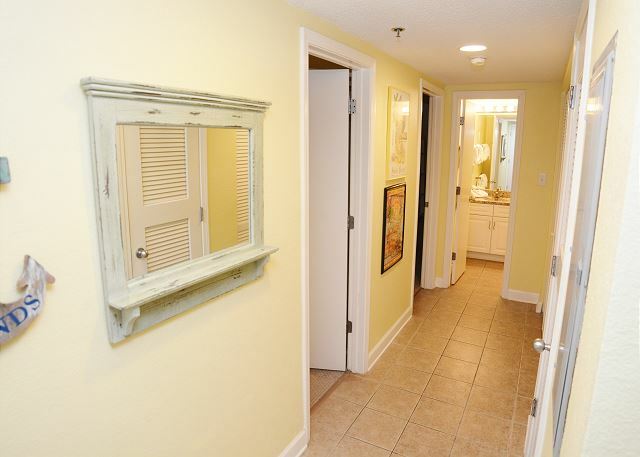 INTERIOR PHOTOS COMING SOON. 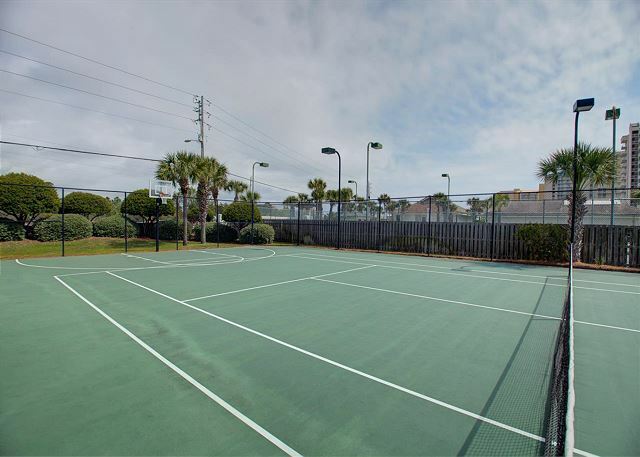 Parking: Parking pass is required per vehicle. 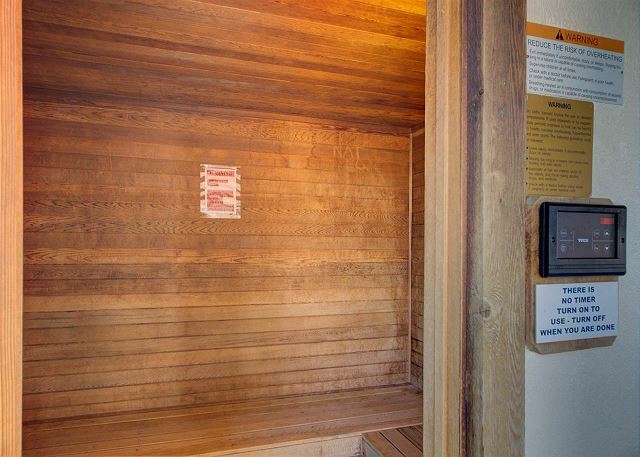 Only 2 passes are allowed during peak season (June, July, Aug) and holidays. 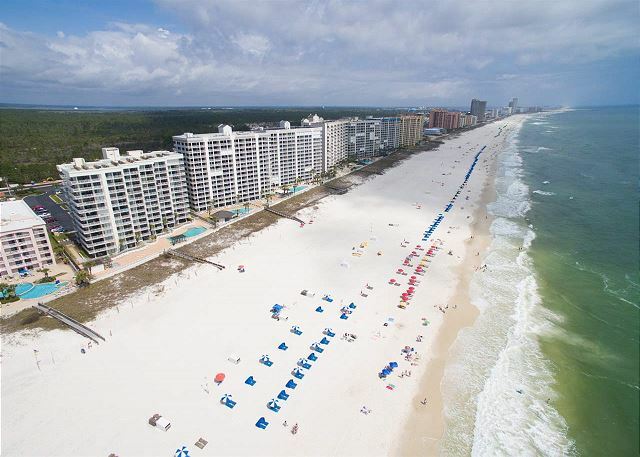 Passes are $25+tax each. 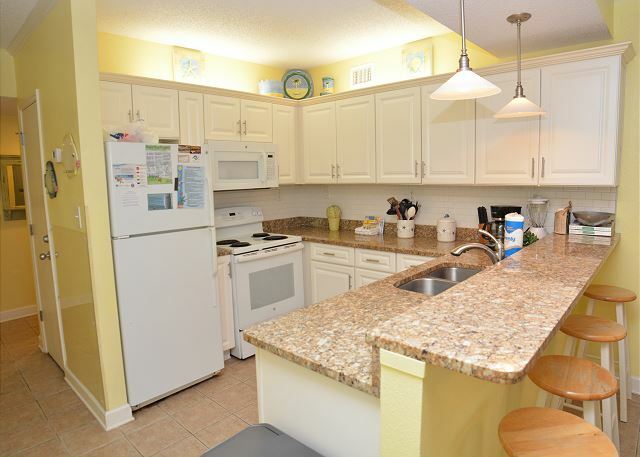 Beautifully decorated and well stocked condo and very clean with great location. 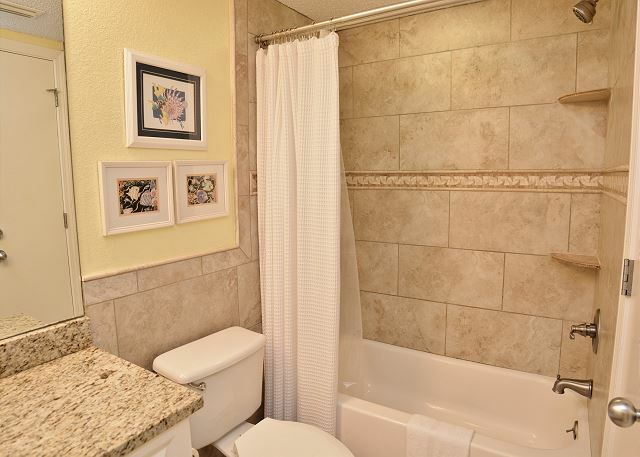 Thank you for the kind review, Janice. 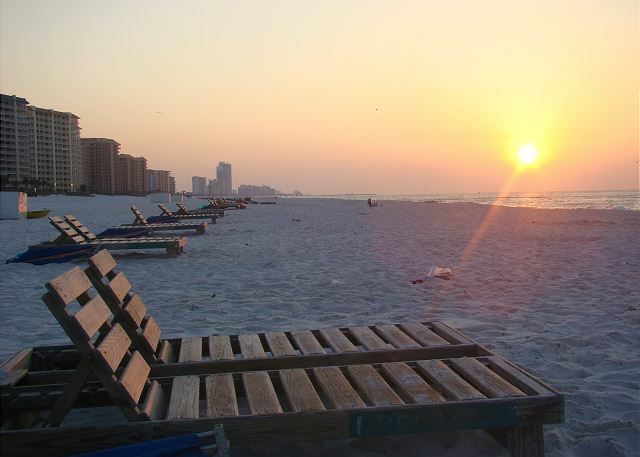 We're glad you enjoyed it!